The New 365-Daily Wisdom Reflection Book is Here! Ships now from Amazon.com and your favorite booksellers! 157 New Wisdom Quotes added. 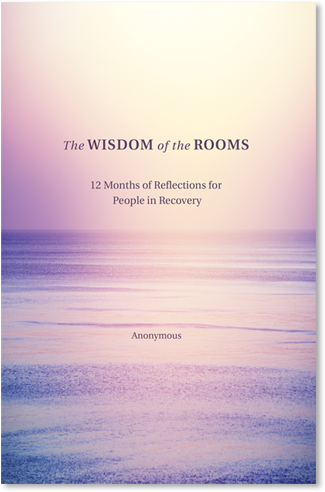 356 Daily Wisdom Quotes and Reflections for both you and your meetings!